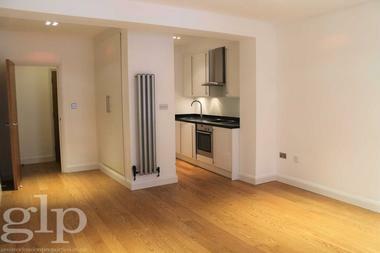 We are delighted to present this spacious one double bedroom apartment on Hunter Street in the heart of Bloomsbury. 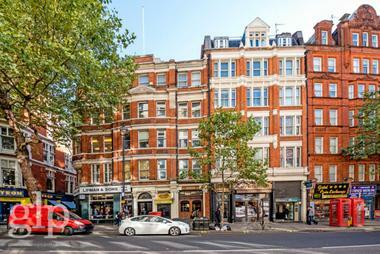 Set on the fourth floor (with lift) of this very sought after and imposing red brick building the flat requires modernisation and is located seconds away from all the amenities that Bloomsbury has to offer. 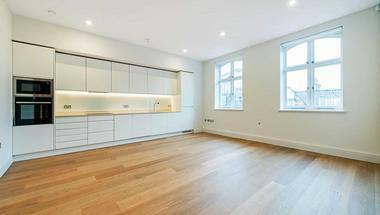 This residence benefits from excellent high ceilings, dual aspect views and large original sash windows which bathe the entire apartment in natural light. 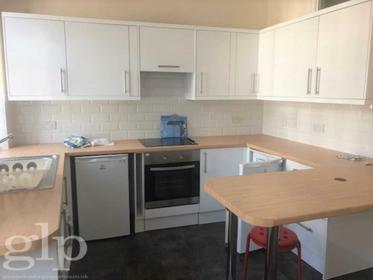 The apartment is currently laid out as a spacious one bedroom apartment with a reception room with bay window, a separate kitchen, a full bathroom, and ample of storage. 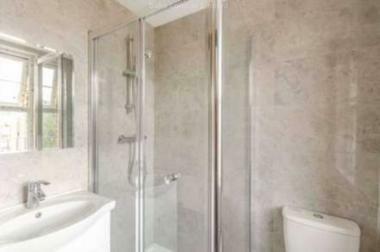 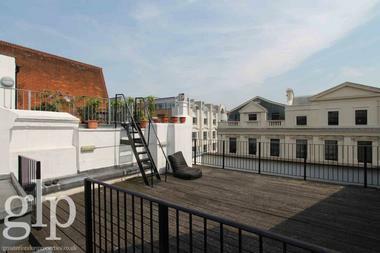 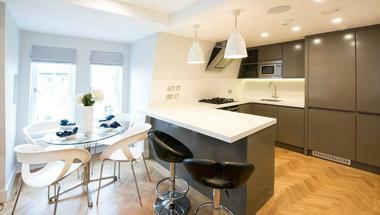 This residence is ideal for singles or couples looking for tranquillity in this exquisite Bloomsbury location. 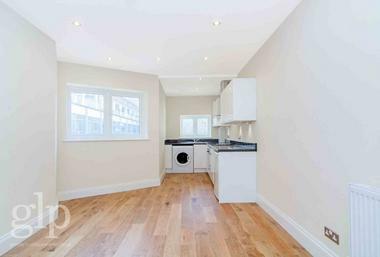 The apartment is moments away from King`s Cross and the Eurostar link at St Pancras where one of Europe`s biggest regeneration and development projects has been of benefit to the area. 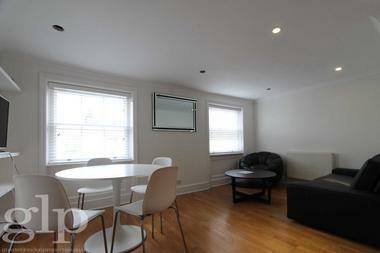 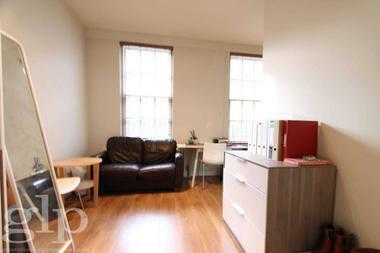 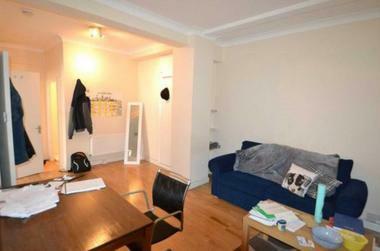 There is access to the amenities of the Brunswick Centre and Russell Square station, UCL and many other universities.